"This opens with enticing scents of blue flower, ripe dark skinned berry, new leather, vanilla and sandalwood. 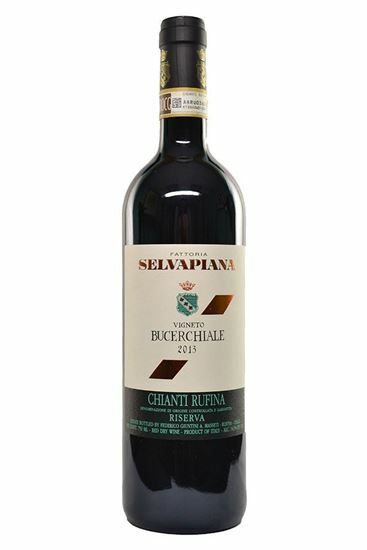 Elegant and full bodied, the palate delivers crushed raspberry, wild cherry, truffle and chopped herb, while intense licorice notes linger on the long finish. 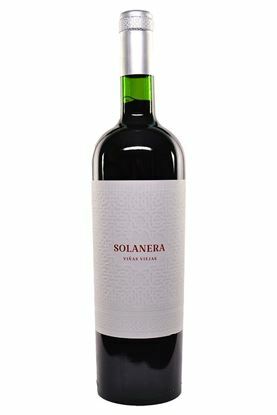 Fine grained tannins and bright acidity provide impeccable balance. Drink through 2025."